The names were released in groups of five throughout the day, with a 30-man shortlist drawn up ahead of the awards ceremony in Paris on December 3. 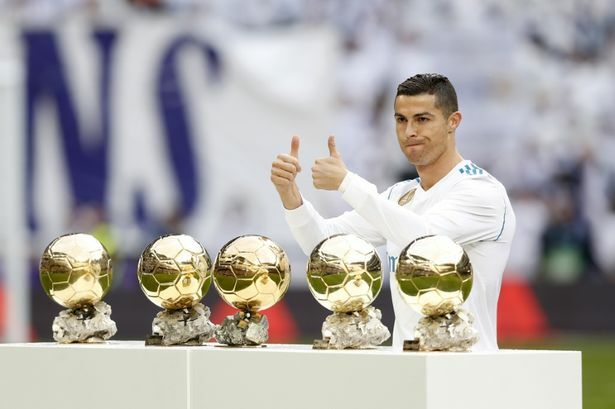 The Ballon d'Or is separate from FIFA's own world player of the year awards, known as The Best, which was won by Real Madrid's Croatia midfielder Luka Modric. The shortlist is curated by the editorial office of France Football, and the winner is then picked from the list by a panel of international journalists, with one representative per country. 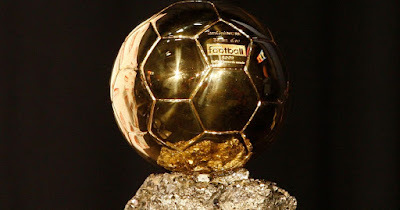 The Ballon d'Or is awarded according to three separate criteria. The panel judge nominees on: their performances during the calendar year, their talent and fair play, and their achievements throughout their career. Each panel member picks their top five nominees, with their first pick being awarded six points, their second pick receiving four points, their third three points, their fourth two points and their final pick one point. The player with the most points received once all panel members have cast their votes is awarded the Ballon d'Or. In the event of a tie, the player with the most first picks is given the award. I want to create business directory at Birmingham Alabama, USA.